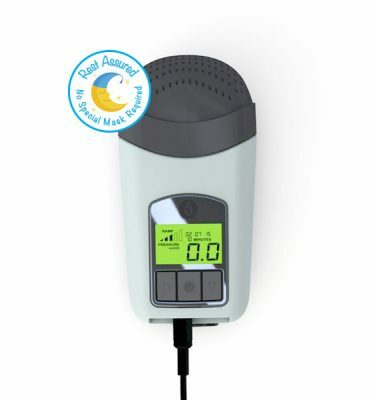 Ultra-small, lightweight, auto adjusting CPAP- perfect for travel. Coming soon! 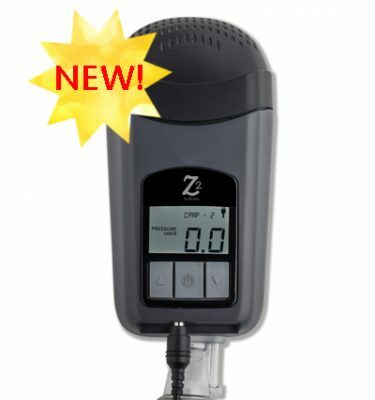 The Z2 Auto will be available to ship March 26, 2019. 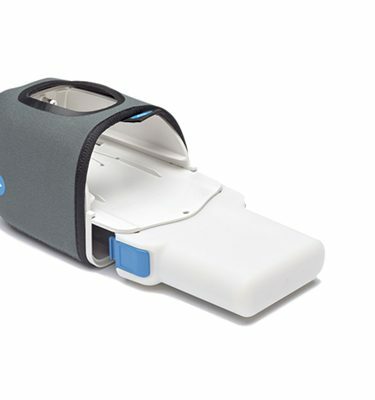 The Z2 Auto CPAP builds on the form of the Z1 with an improved, quieter motor, an Auto Start /Stop Feature and an improved algorithm for more comfort. We added a free Qtube to muffle the noise at the mask. At just 6.48” x 3.30” x 2.02” and 10.5 oz, it fits easily into your bag and won’t weigh you down. 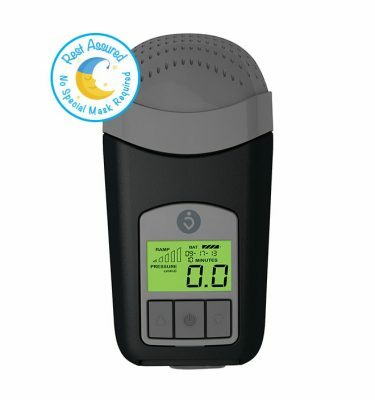 Perfect for taking your sleep apnea therapy anywhere you want to go. The Z2 Auto is proudly designed and assembled in the USA at our headquarters in Massachusetts.